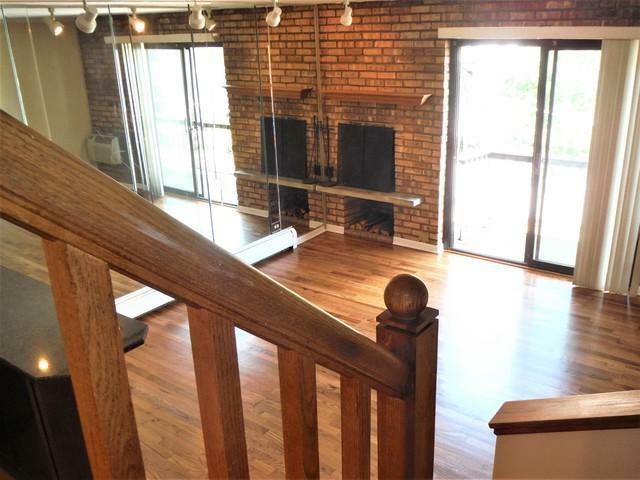 Unique loft style (2) story duplex-ed up condominium unit on tree lined historic Oakdale Avenue! (1) assigned private COVERED garage parking space INCLUDED! Feels & lives like a single family home. 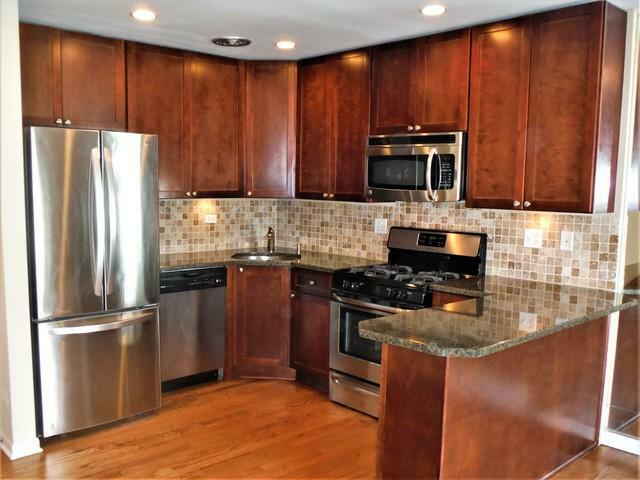 Newer rich dark wood cabinet kitchen with granite countertops & stainless steel appliances. Crown molding. 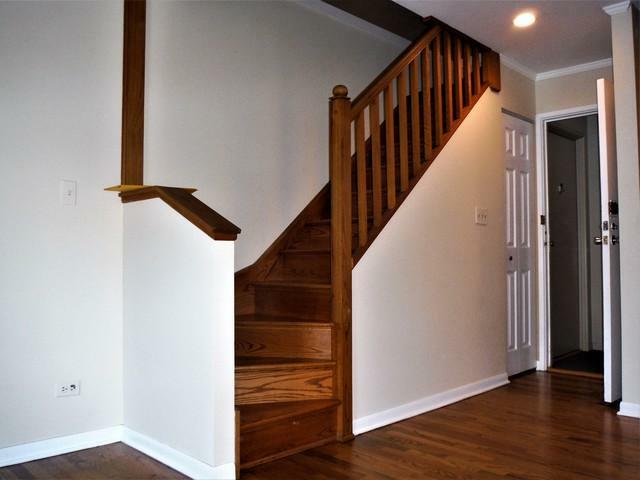 Refinished hardwood flooring through-out! New all oak staircase. Tiled bathroom with newer vanity. Built in custom closet. Wood burning fireplace! North facing private balcony. Exposed brick. No rental restrictions. 24 hour roof deck access with city views! Elevator. Assessments INCLUDE EVERYTHING except electric! 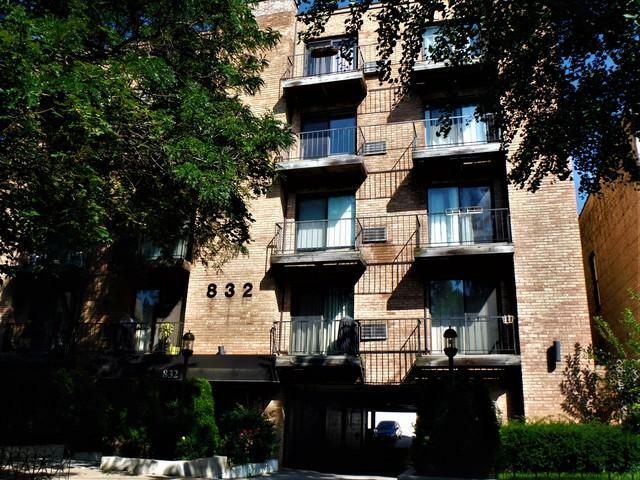 This unit has it all...charm, character, amenities; and of course location, location, location! Less than 2 blocks to Brown line train station. (1) mile to Lake Michigan bike trails, lakefront; & Diversey Harbor. Listing provided courtesy of Connect Realty.Com Inc..